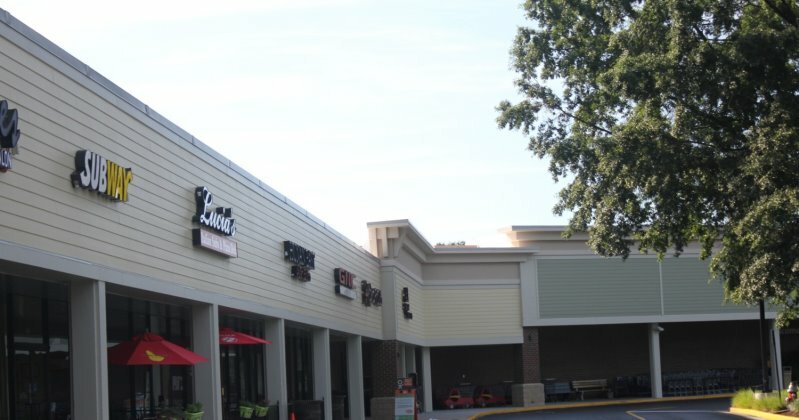 Facade renovation at Fox mill shopping Center, shop in Herndon, VA improvements being made to the roof and new Hardie siding over Facade at recent summer. 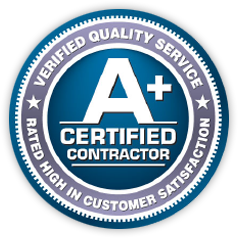 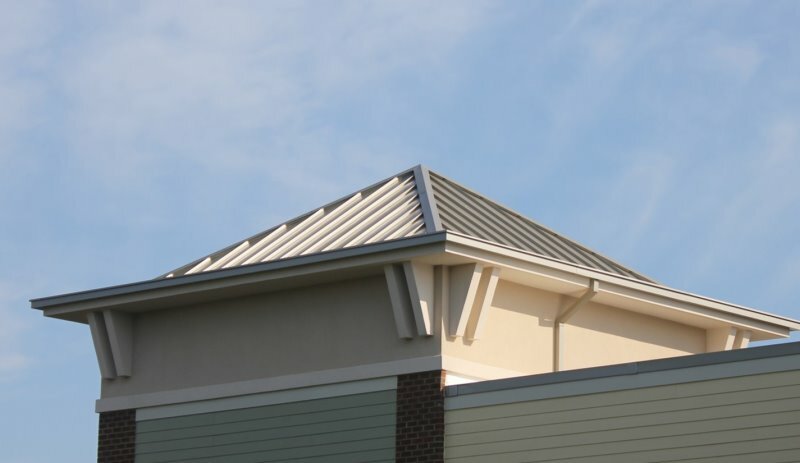 USA Construction crew did its best to unobtrusively to installed new 60 mil TPO roofing wall flashing, major metal soffit replacement over canopies areas while all of the shops in Fox mill store remained open for business. 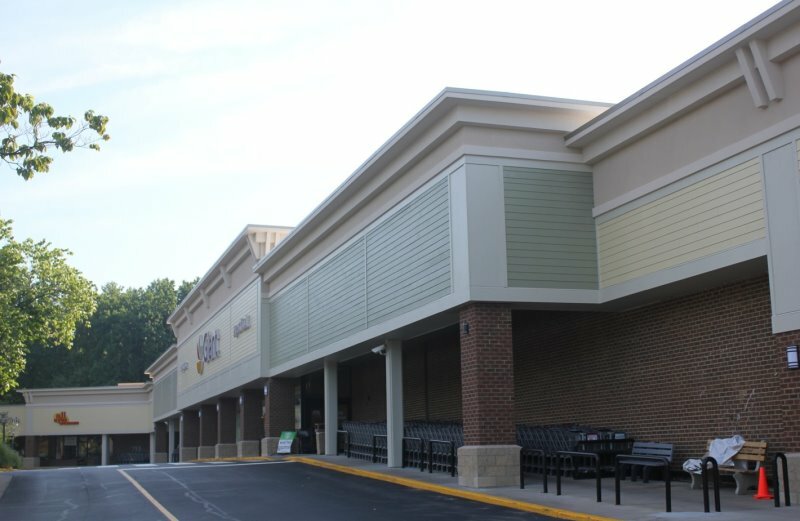 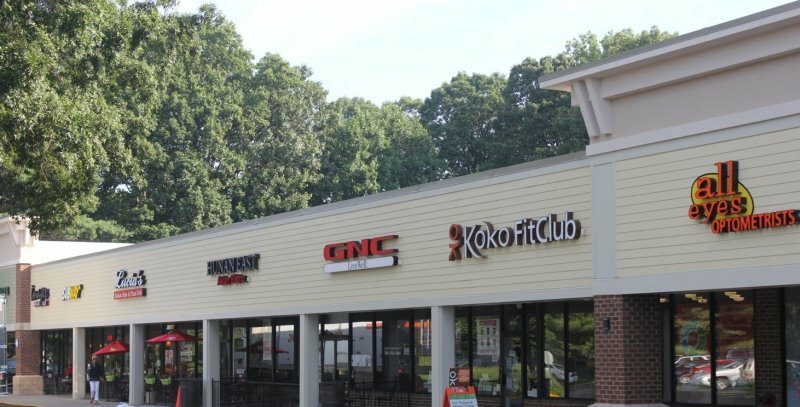 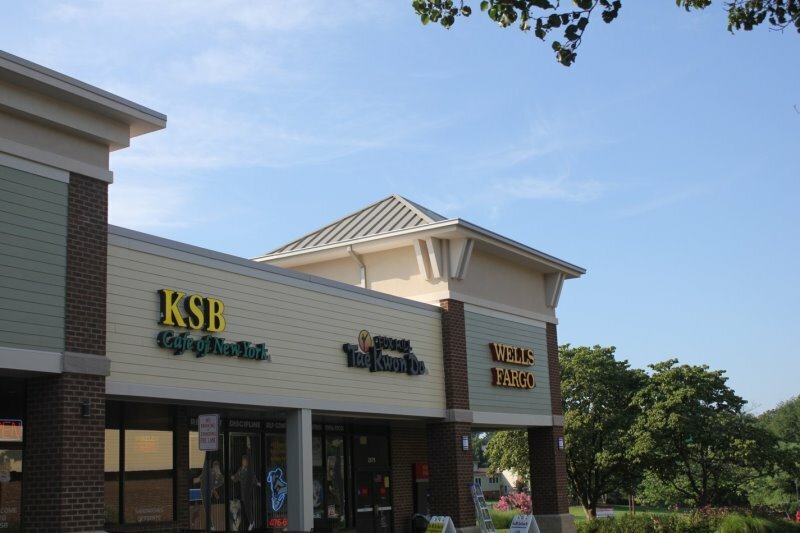 The management group and the tenants of Fox Mill Shopping center were particularly pleased with the way that USA Construction’s superintendent stayed in constant communication with the store managers, so that they could anticipate the siding& roof work that would take place on any given day, making any minor adjustments necessary in order to keep business operations running smoothly.